It’s probably not a surprise but Gotham has just officially been renewed for a second season. The TV show made by Fox which covers the detailed origins of some of Batman’s most feared enemies has been a success from the first episode and has just gained more momentum with each episode. Most fans were skeptical of the show at first with it being a Batman TV show without the Dark Knight but with some great writing and cast it’s brought old and new fans together. The formula behind Gotham introduces us to characters we thought we knew for years but until now they never had any real time spent on them. It was risky but has now even helped get a pilot ordered for Krypton a show based on Superman’s grandparents. The second season of Gotham will probably give Penguin a bit of a rest and maybe let other villains take lead as they have recently introduced Harvey Dent and we have still yet to meet the Joker. 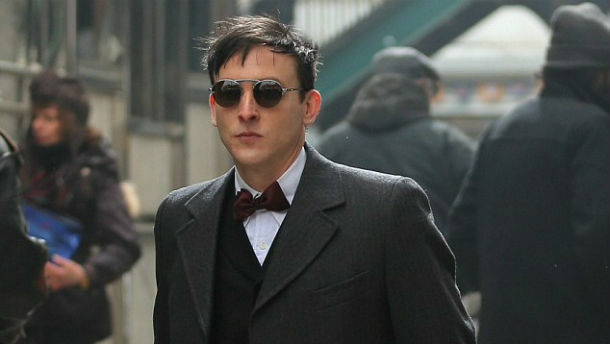 The second season of Gotham will begin towards the end of 2015.